Thank you for sending hope to vulnerable children! The Used Book Recycling Campaign was concluded on 5 August 2018. The proceeds will be used on funding life skills training and child protection projects to provide better education and welfare to vulnerable children in Yunnan. We sincerely thank members of the public who have donated and/or bought the books. We are grateful for the full support from our partners Aeon Stores (Hong Kong) Company Ltd, Plaza Hollywood, Ming Pao, sponsors and volunteers, which has made the 11-day event a success. Please click here to read the event’s audit report. 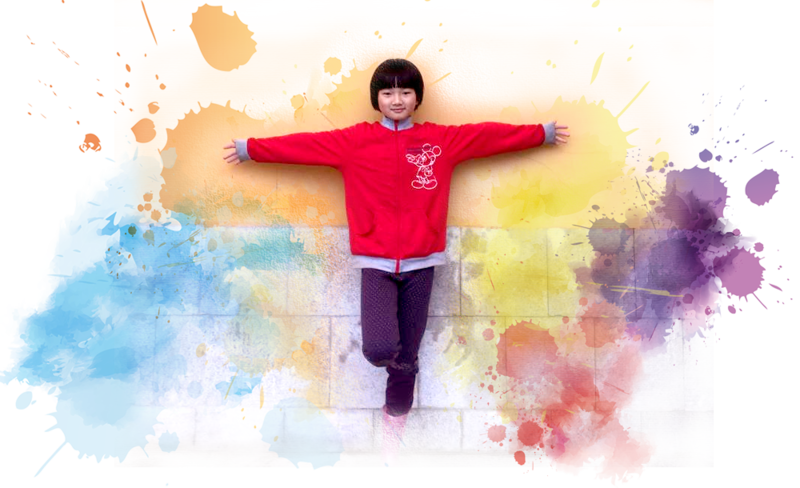 11-year-old Xiaowen is no ordinary girl, as her aspiration is to be a taekwondo coach. Every morning she studies on her own, with a hope to get into university. In the afternoon, she undergoes intensive taekwondo training with a coach. The reason why Xiaowen now has such a precious opportunity to pursue her dream is very much down to the unfailing support she receives from Yunnan’s Jiaxin Children Centre. Xiaowen came from a single-parent family. She had to live with her aunt after her father passed away. Relationship with her aunt intensified as Xiaowen performed badly in her studies, which further drove her to gang up with street kids. Later she was referred to stay in Jiaxin Children Centre. Yet her low self esteem haunted her so much that Xiaowen left the centre to become a street child. Fortunately Jiaxin’s workers did not give up hope on her, instead, they had a lengthy counselling with Xiaowen and discovered her passion for taekwondo. They sent Xiaowen to a vocational institute to receive formal training, alongside with her academic study. Xiaowen is holding on to her golden opportunity by studying hard. This is the best reward she can pay back to the supporters of the children centre. 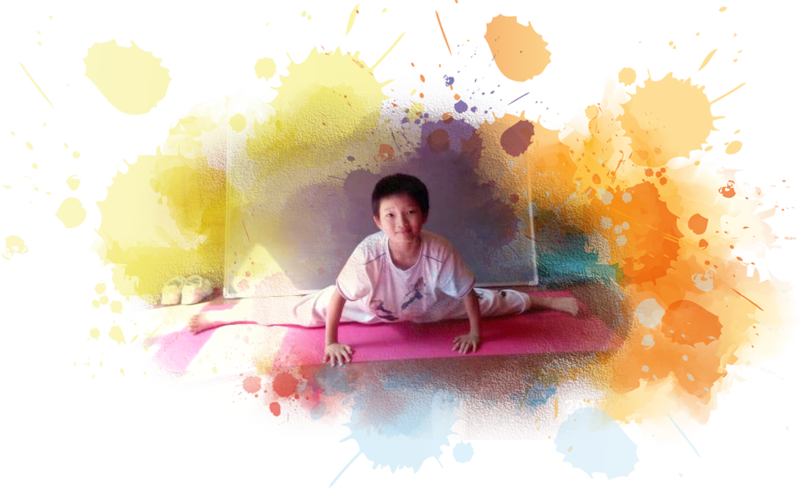 Xiaowen trains very hard in order to become a taekwondo coach. From wandering in the streets to settling at Jiaxin Children Centre, Xiaowen wears a natural shine of confidence and contentment on her face.